Wogan Coffee is a strong and globally growing brand with over forty years of experience in coffee, machines and servicing. We can offer comprehensive sales, marketing and training support. Our excellent customer service and communication makes working together easy. 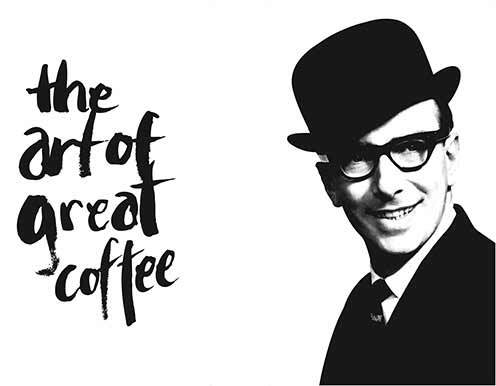 We ask that you have knowledge and enthusiasm for Wogan Coffee. We also ask that you have experience in the industry, and can deal with key customers in your territory. We require that our distributors deliver excellent customer service, and that you have the ability to grow the Wogan brand, or your own brand, in your area. We offer white label servicing which you can find more information about here. Our production team offer reliable, fast and efficient service and we generally work on a three day shipping from ordering to delivery for our contract packing. Our minimum order is one pallet or 288 kilos, and will be sent via our shipper. All prices quoted are plus shipping/ carriage.